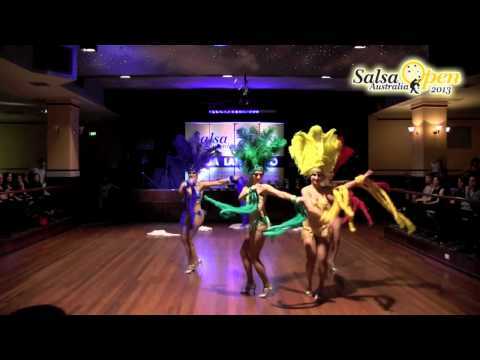 We offer Brazilian and Latin dance shows in Melbourne that are unlike anything you’ve ever seen before! We can cater to all events including birthdays, wedding, corporate events and much more. 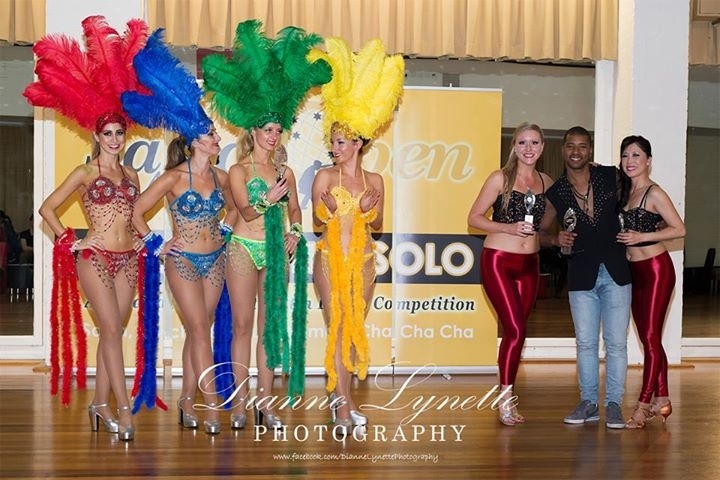 Our Brazilian and Latin Dancers are ready to blow the audience away with routines and moves that will make you want to get up and start dancing yourself. We tailor shows to suit your needs, offering time frames of 10 to 45 minutes with a choice of three to six girls. 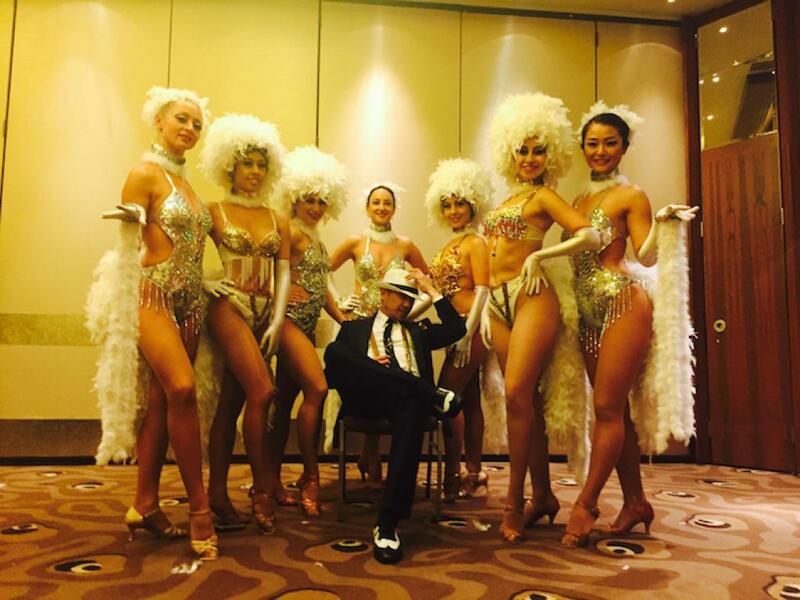 When you hire entertainment dancers for your Melbourne event you also get to enjoy stunning costumes and audience interaction that ensures everyone has a good time. For your convenience, we can come to your venue or you can come and enjoy ours. 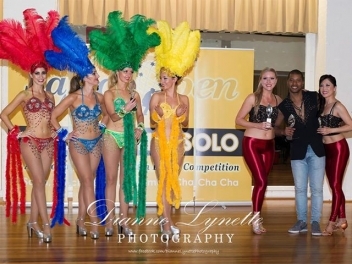 Brazilian Latin dance shows using 2-10 dancers, Male and Females. Racing Cars Shows – great for male car lover surprise birthday party!